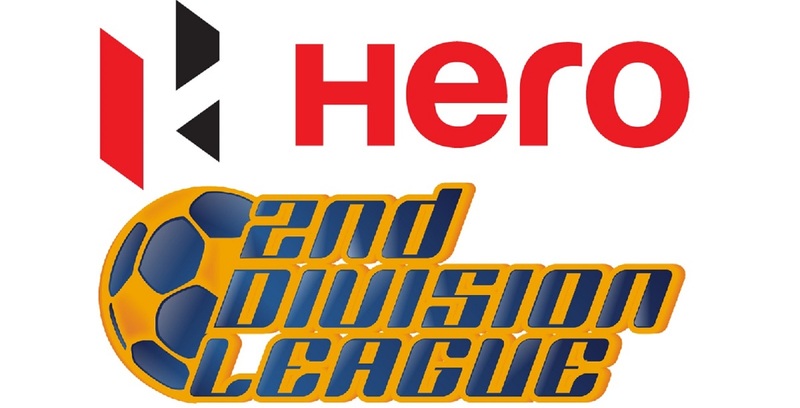 BENGALURU: Real Kashmir and Hindustan FC lock horns in the virtual final of the 2017/18 Hero 2nd Division League on Wednesday (May 30, 2018) at the FSV Arena in Bengaluru to determine the team which will play the Hero I-League next season. The clash marks the end of Indian football season and there is no better way to end the season which produced many edges of the seat matches. Although it’s virtual final Real Kashmir enters the match with an upper hand. Both teams sit on 4 points each in the table with Real Kashmir leading to a difference in goals scored. Hindustan FC needs to win at any cost and if the match ends in a draw, Real Kashmir will qualify for the next edition of Hero I-League. 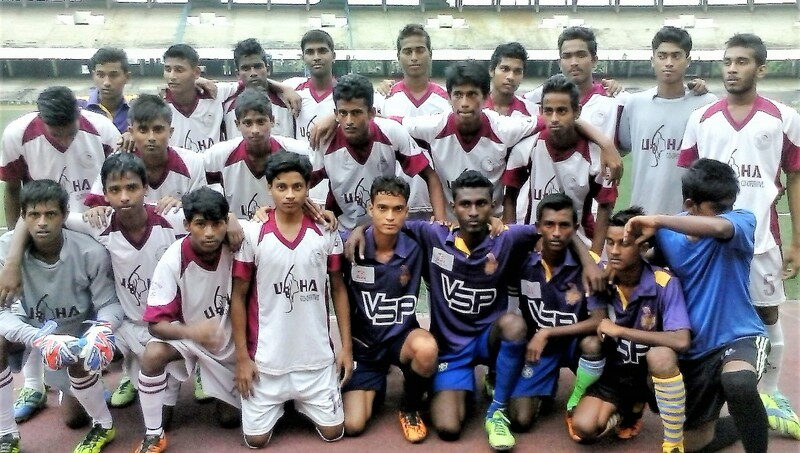 Nonetheless, Real Kashmir have a hard task at hand as they face a well organized Hindustan FC side, who are competitive at both ends of the pitch, but coach David Robertson ensured that Real Kashmir have a sound game plan backed by players will be able to withstand the pressure of the occasion. 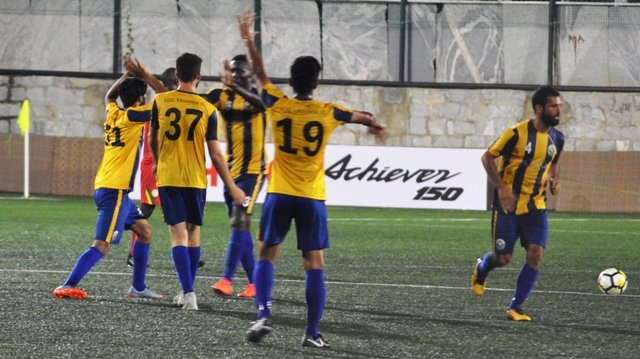 While Real Kashmir performed well against TRAU in their 2-2 draw, it wasn’t their best performance as they missed some vital opportunities of their own, while allowing their opponents the space they needed to get in behind and finish. 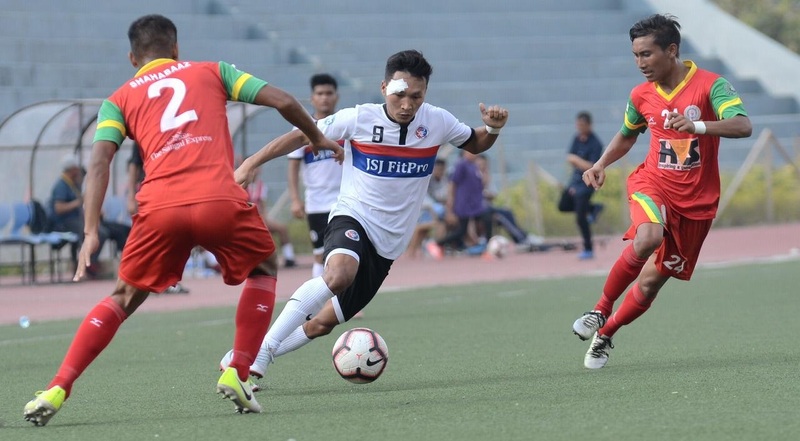 What Real Kashmir do have in their favour is the likes of Nadong Bhtiua, Ifham Tariq and Yao Kouassi Bernard who can do the business up-front, while midfielder Danish Farooq will need to be at the top of his game in order to keep the team’s dream of making the Hero I-League a reality. Real Kashmir is vulnerable at the back, which Robertson warns must change. The Scottish mastermind insists his players cannot afford to worry about their opposition, indicating the key to their success will be to execute their own game plan. “If we concentrate on our performance then the results will take care of itself,” said Robertson. For Real Kashmir to accomplish their mission, senior players like Nadong Bhutia, Sukhwinder Singh, Atinder Mani and Loveday Enyinnaya must raise their hands because the team is largely inexperienced. On the other hand, Hindustan FC’s campaign looked perhaps a little less convincing. The men from the capital were made to work hard for their win against TRAU before playing out a 2-2 draw with Ozone FC despite leading twice. 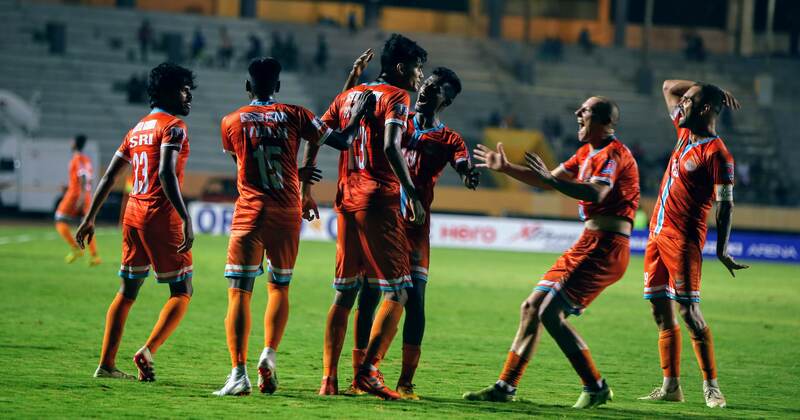 Hindustan FC are still shy of rhythm and need more assertiveness in the attack. However, coach Vikrant Sharma’s belief is that his side can be much more efficient in front of goal and his expectation will be for them to finish the chances that come their way because in a crunch match like this opportunities will be few and far between. “It’s the decisive match; if we can get full three points tomorrow we will go to the I-League and like I have said in the past my aim is to win every game, so against Real Kashmir, my team will be going all out,” said Sharma. Sharma, who has successfully transformed Hindustan FC into a force to be reckoned with, will be hoping for another strong performance from his charges against a side which he believes will provide a stern challenge. “Real Kashmir is a team that is well put together. I think they are very direct they are happy to sit back and defend but they are also dangerous going forward. 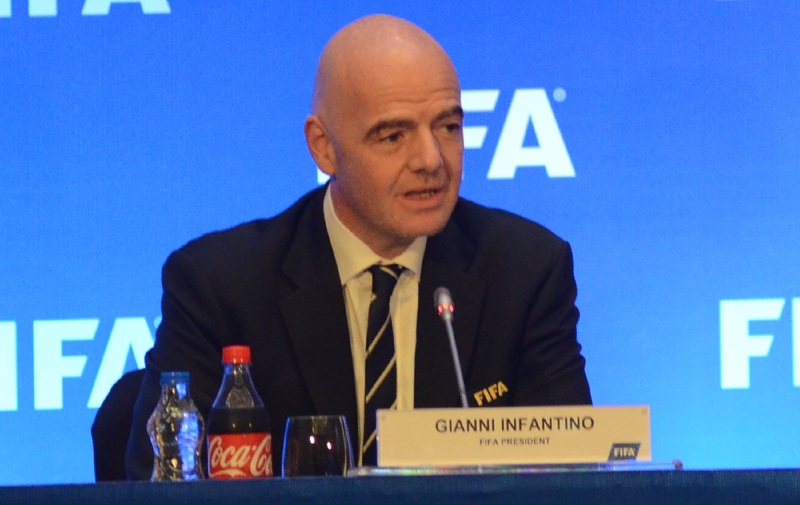 It will be a tough match but we back ourselves to get a result,” he added. 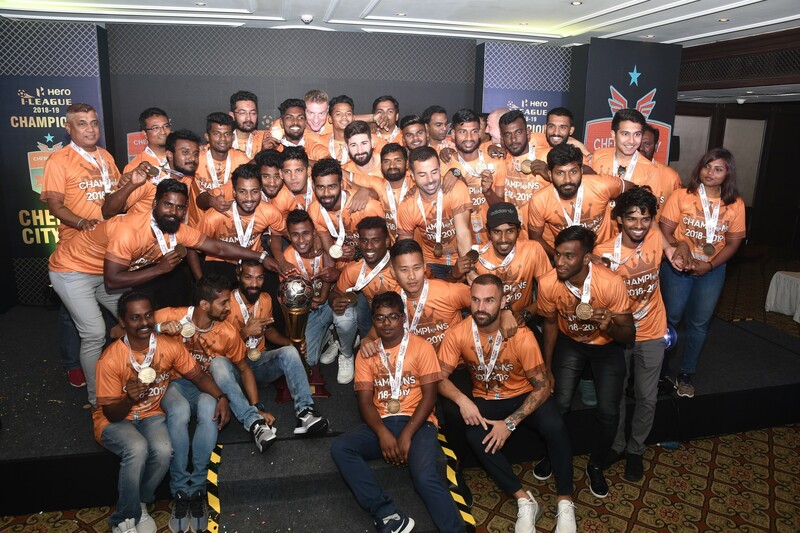 While Real Kashmir possesses a more aggressive attack which knows how to turn it on when they need to, Hindustan FC’s advantage is that they have worked together as a unit longer than their opponents who are with a new set-up. However, this is a game that demands composure and cool heads. Interestingly, these two teams were pooled together in Group A during the preliminary stage with both of their matches ending in the stalemate, will there be a winner this time around? We have to wait till 5:45 pm tomorrow to find out.